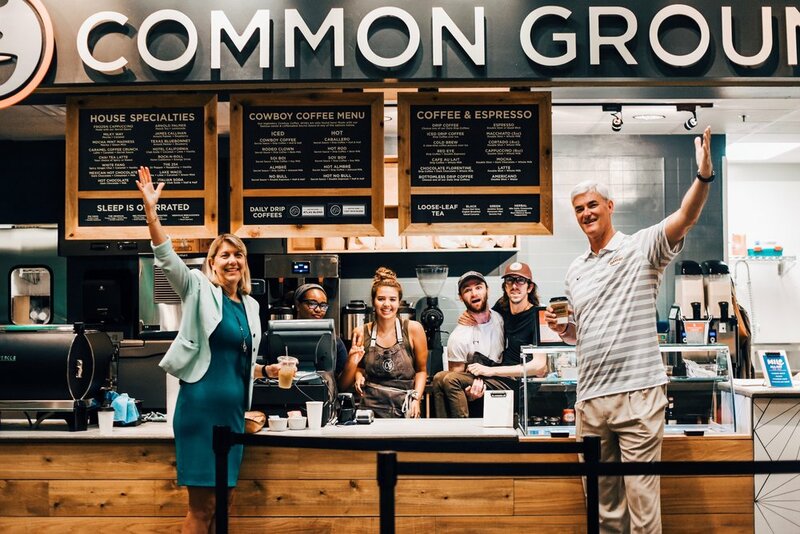 Common Grounds at the SUB! We’re stoked to have our new shop open in the Bill Daniel Student Center aka the “SUB”. Have a question? Interested in working with us? Here’s how you can reach us! fill out the form below and we’ll get back to you as soon as possible. Let us know what you're looking for!